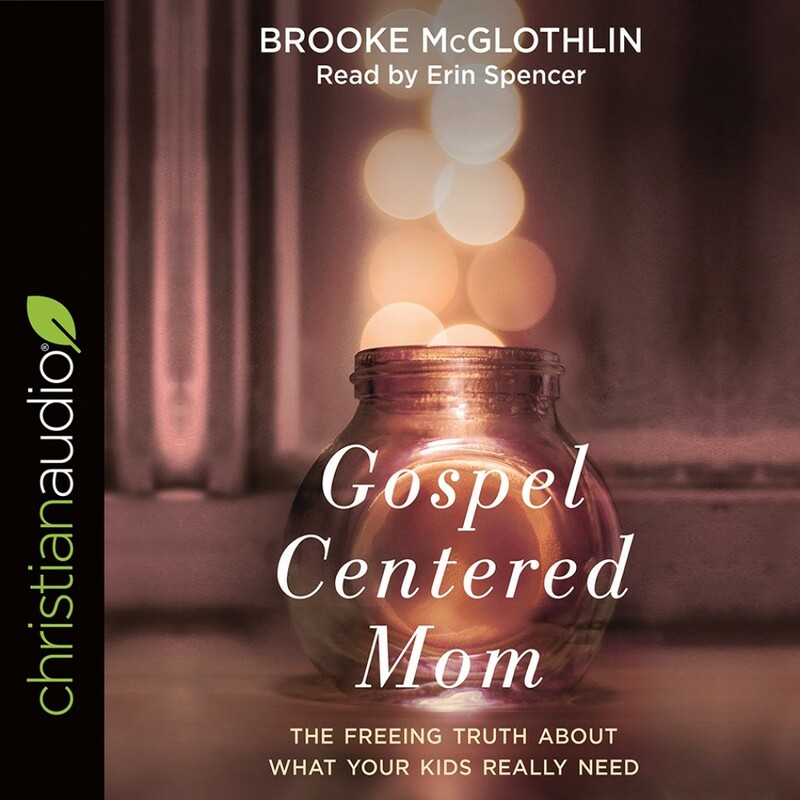 Gospel-Centered Mom | Brooke McGlothlin | Audiobook Download - Christian audiobooks. Try us free. It has reminded me of practical ways to show our kids Christ. Wonderful book! I have a strong willed son and this book really helped me out. This is a MUST READ for moms. Especially moms of boys. This book went straight to my heart! And the narrator is perfect for this book!